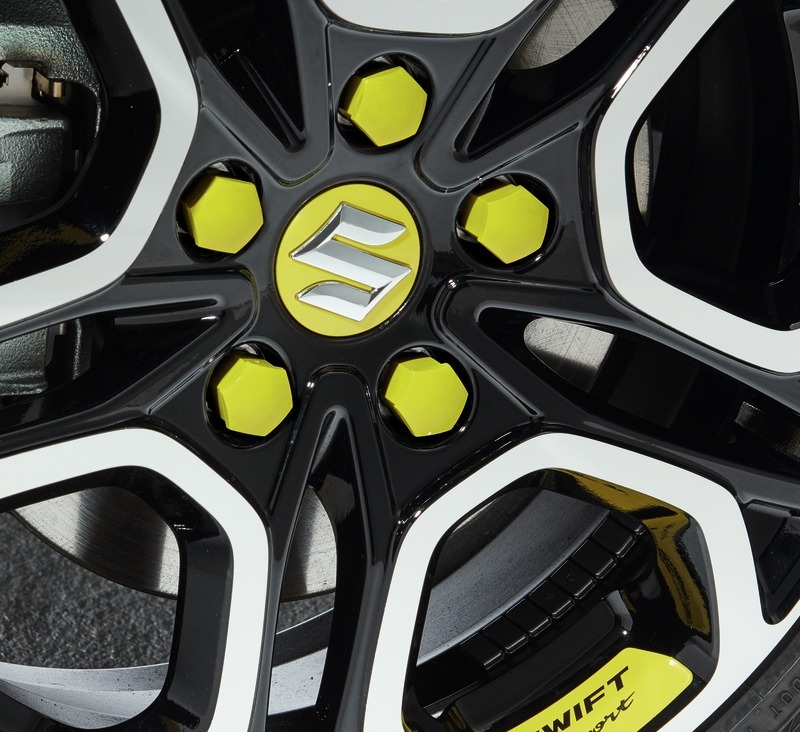 With its fun and dynamic performance, the all-new Swift Sport is an electrifying driving experience. 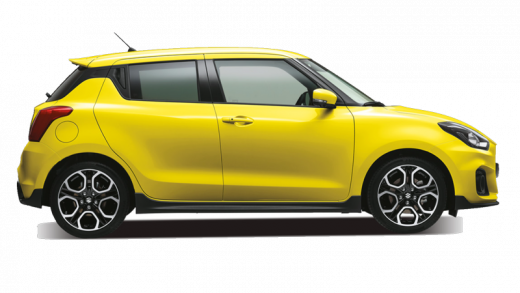 Our hot hatch has a 1.4 Boosterjet turbocharged engine, coupled with high torque, ensures a beautifully responsive drive, delivering a performance that makes your heart beat a little faster. 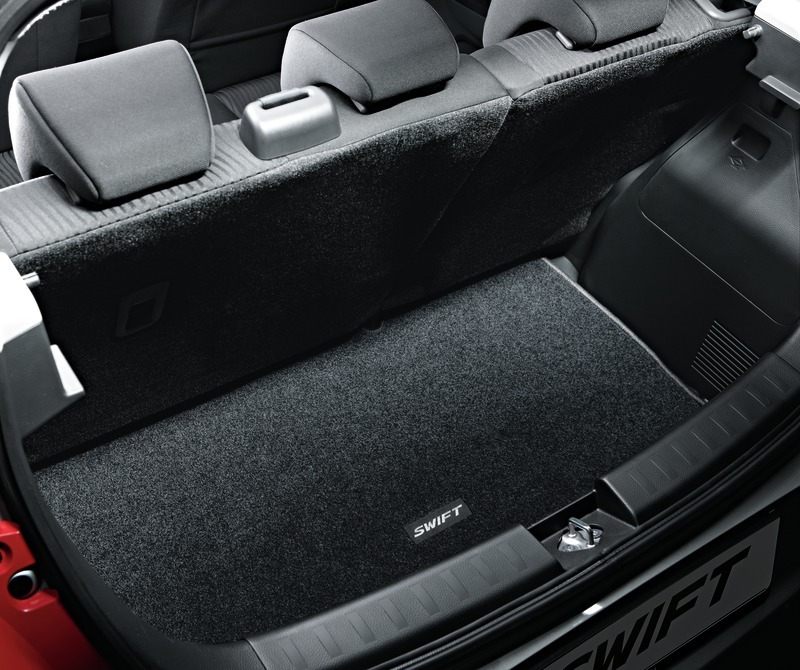 The Swift Sport's strong and light body benefits the handling, acceleration and efficiency, so you can focus all your attention on the incredible driving experience.